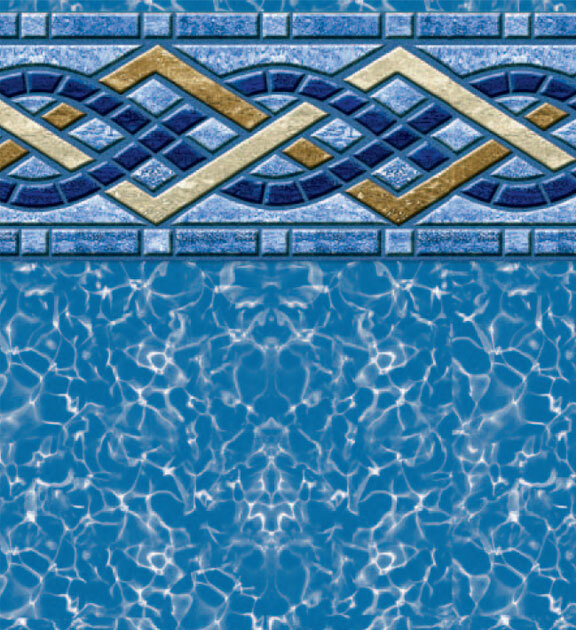 Pacific pools was the first to introduce 3-D pool liner patterns in 1994 and continues to be the industry leader in design and quality today. 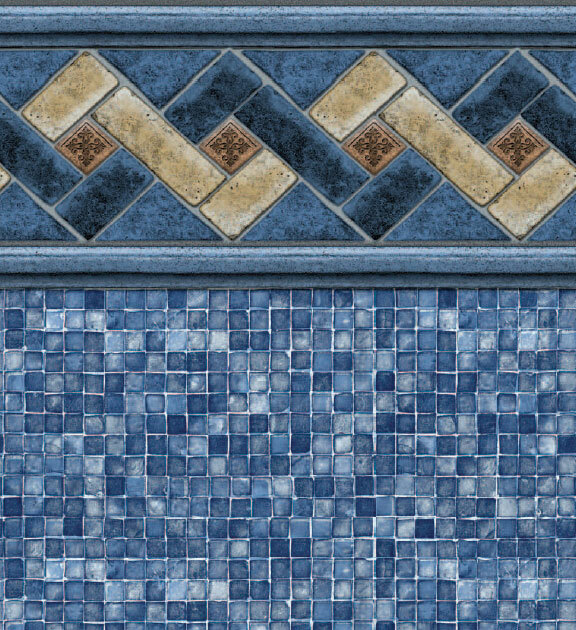 Our look so realistic you have to touch them to see if they&apos;re hand made tiles from Spain or the finest mosaic tiles from Italy. 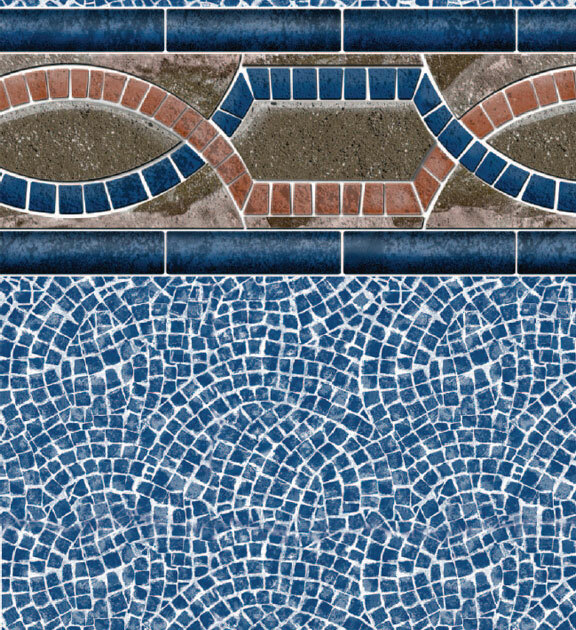 Think about it, when your pool is completed, one of the only remaining components left to the eye is the liner. 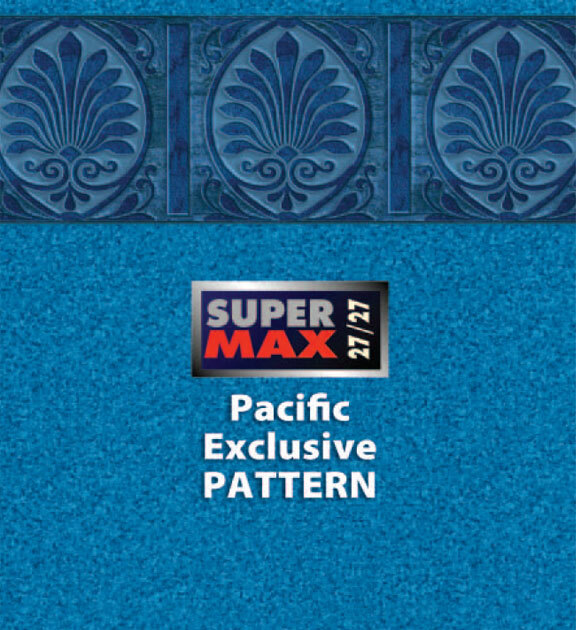 That&apos;s why we don&apos;t just settle on offering you the same old ho hum patterns that everyone else has. 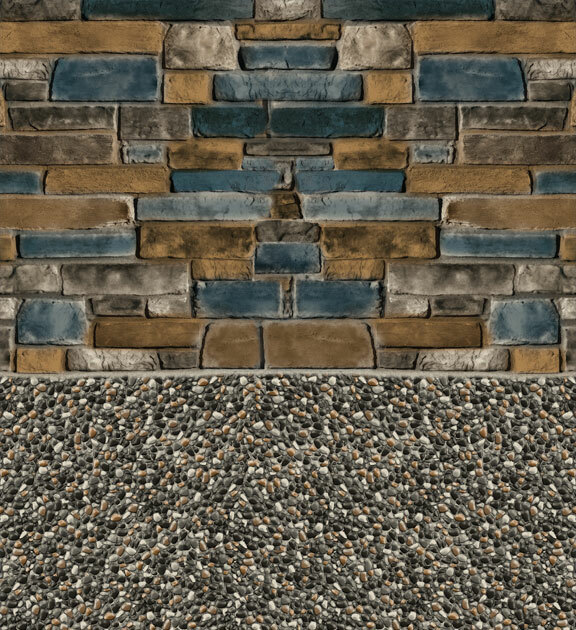 We offer true uniqueness. 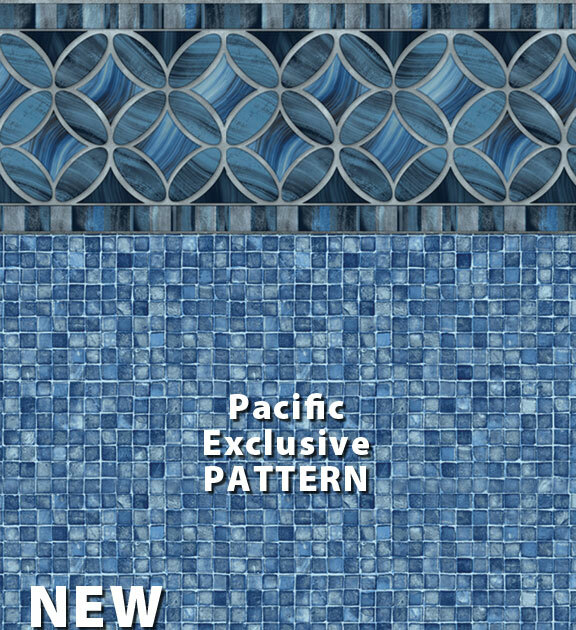 Pacific Pools offers you four exclusive patterns and over twenty core patterns so you can take comfort in knowing that your style and taste won&apos;t be compromised. 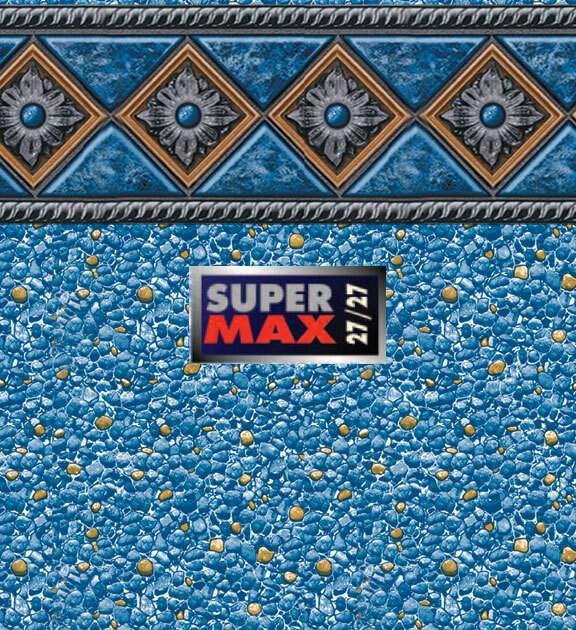 Ultra-Seam makes floor seams stronger and virtually invisible. 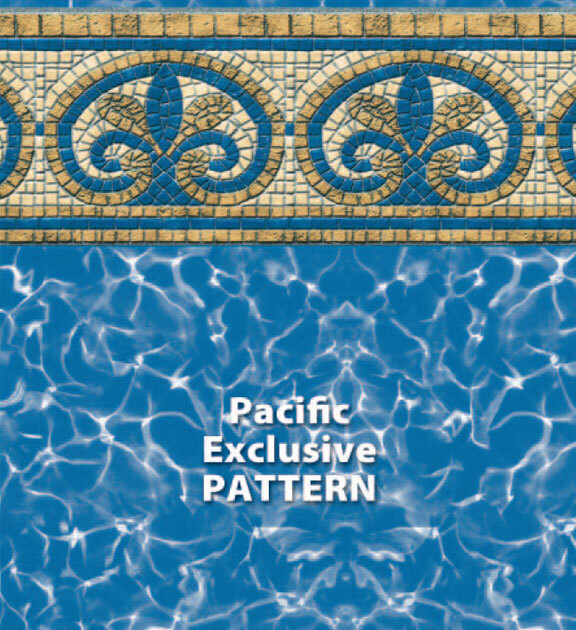 An exclusive Latham Pool Products innovation, Ultra-Seam now comes standard on EVERY Pacific liner at no additional charge. 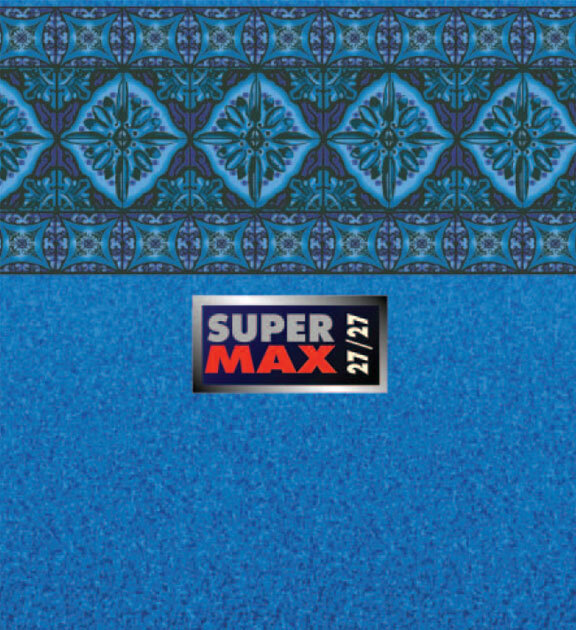 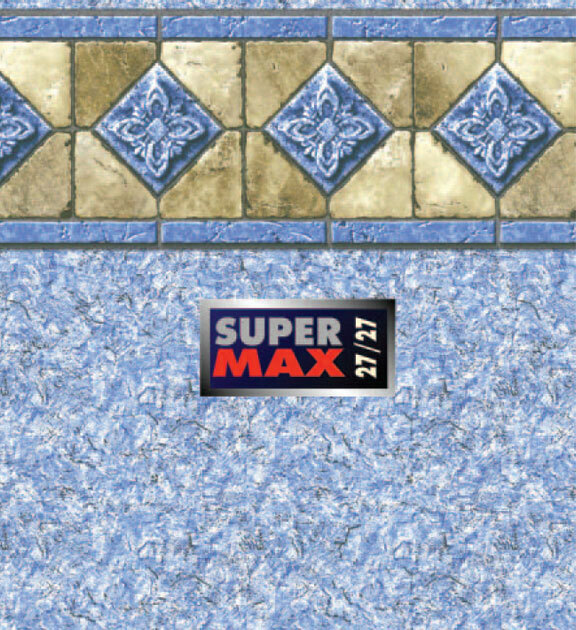 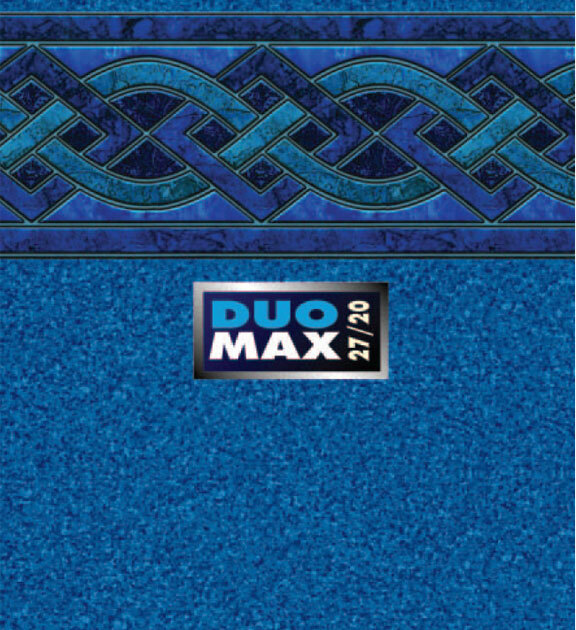 Look for the DuoMax™ and SuperMax™ symbols on choice patterns for MAXimum durability. 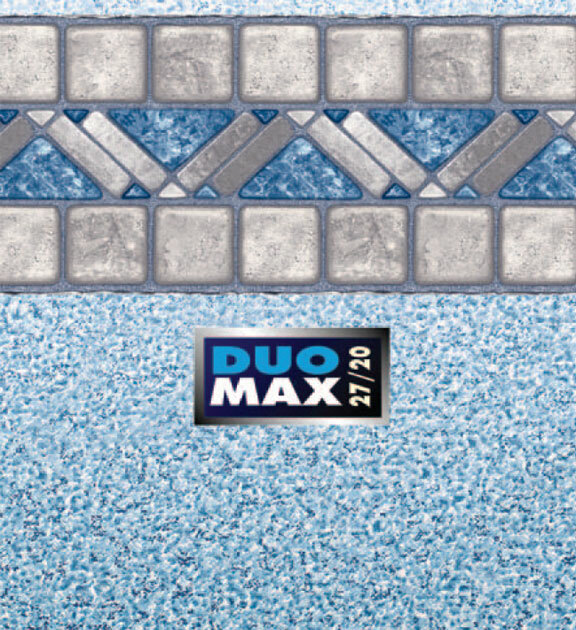 DuoMax™ and SuperMax™ liners are designed to address the harsh weather cycles of freezing and thawing in the North and strong ultra-violet rays in the South that can adversely affect a pool&apos;s surface. 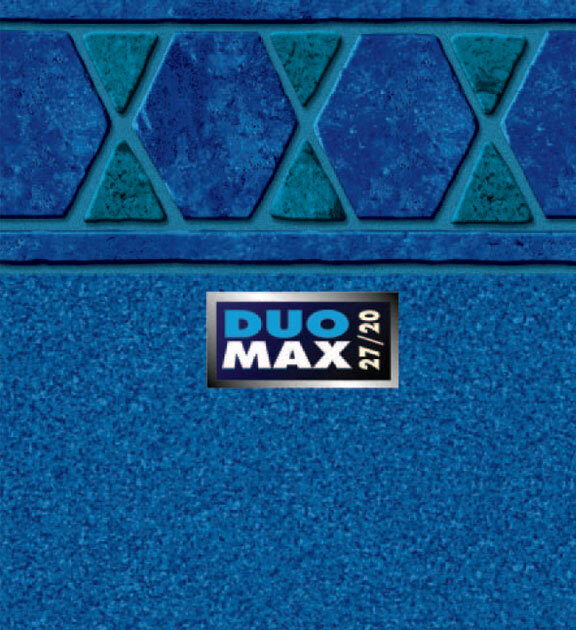 We take the additional thickness of the material and put it where it will provide MAXimum toughness so you can enjoy MAXimum carefree enjoyment. 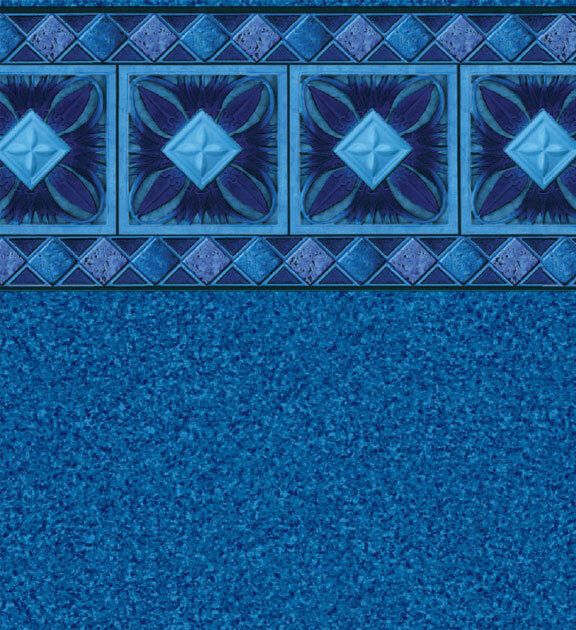 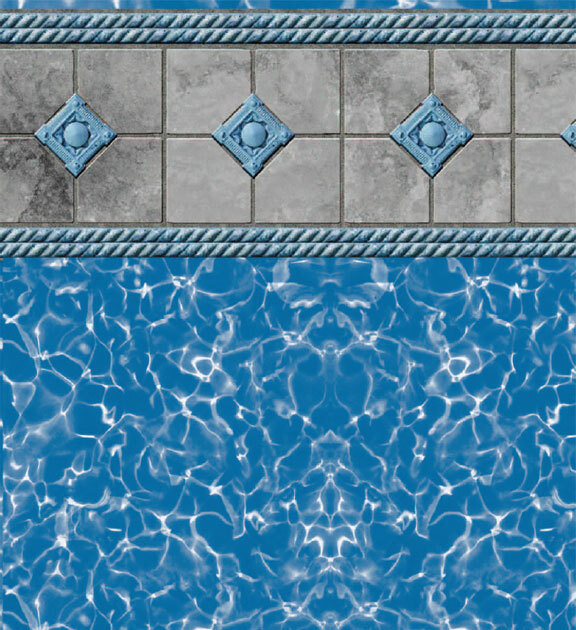 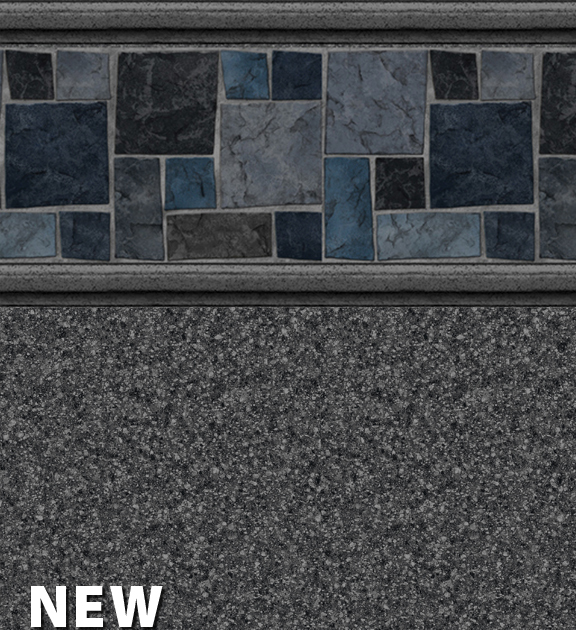 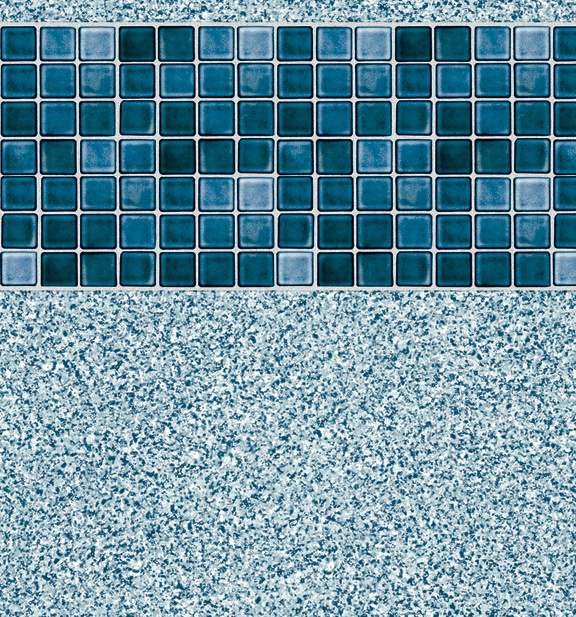 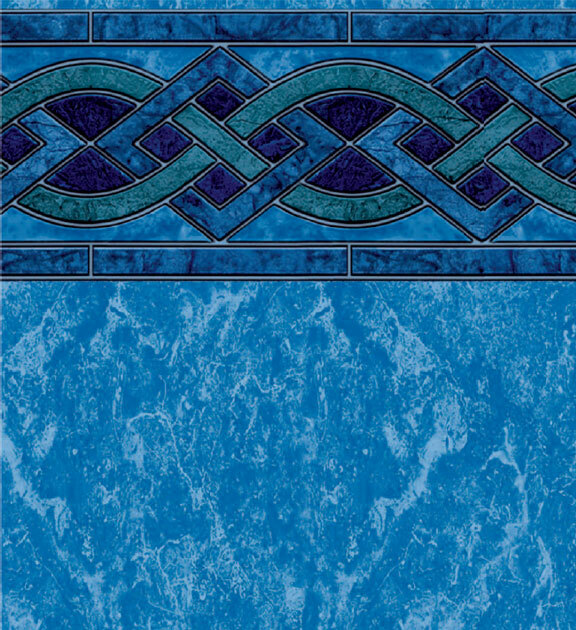 These exclusive patterns are available only from Poolscapes, your Pacific Pools Showcase Builder. 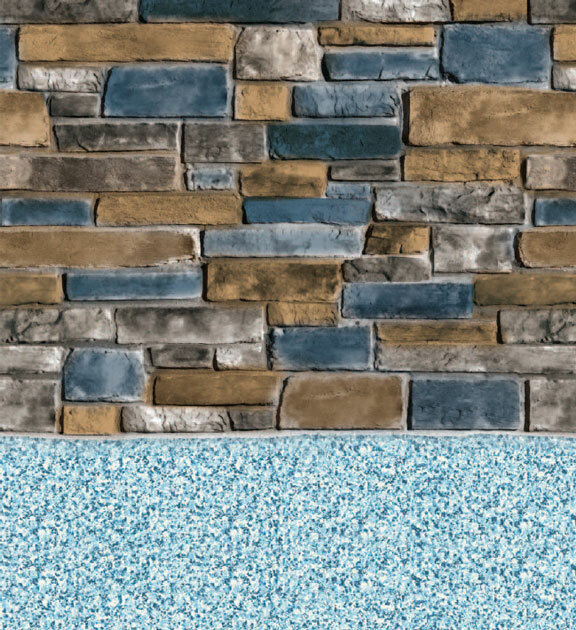 These core patterns are available from your Pacific Pools Showcase Builder. 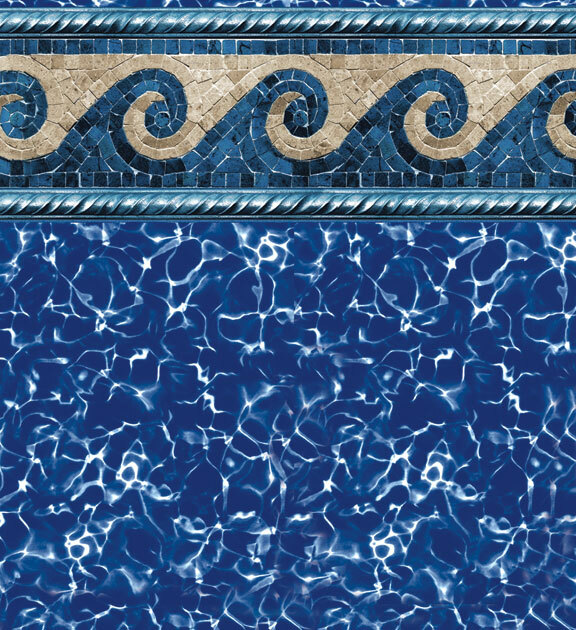 All Pacific liners are made from the most durable vinyl, and covered by the most comprehensive warranty in the business. 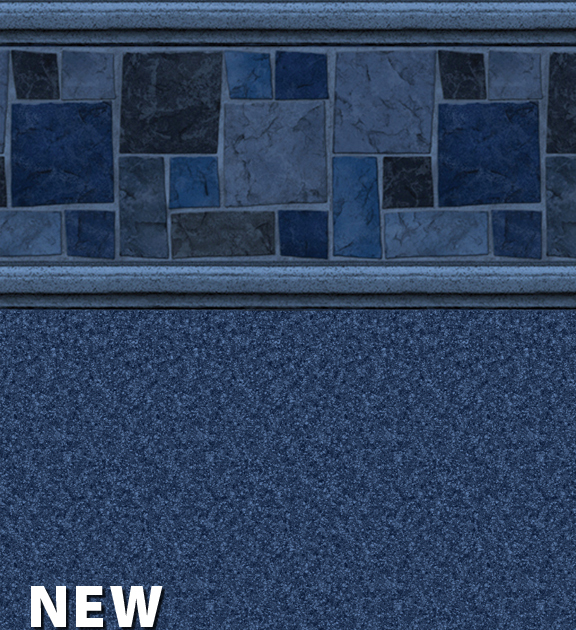 And as if that&apos;s not enough, Pacific liners are virtually maintenance free. 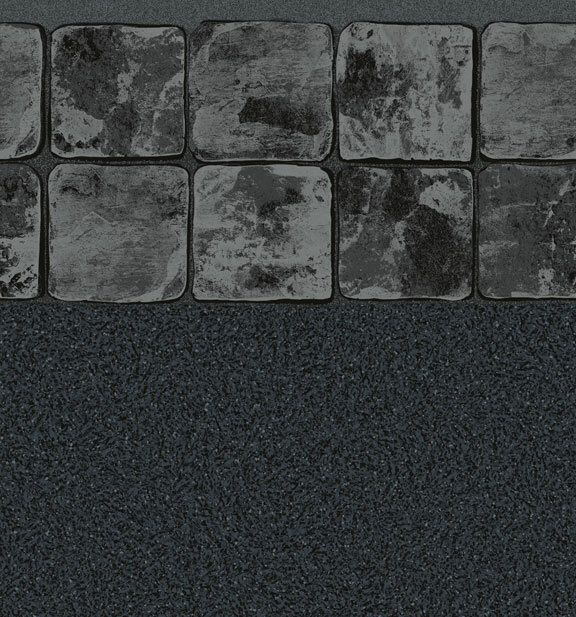 They&apos;re treated with a special fungicide to inhibit bacterial growth. 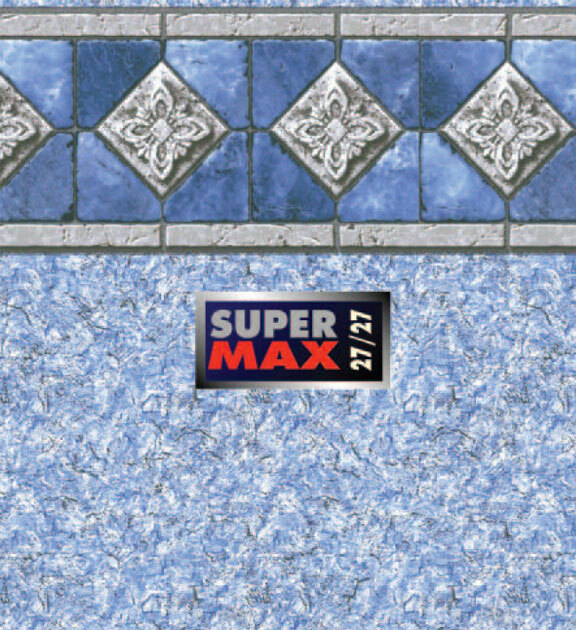 They&apos;re also manufactured with a super-smooth surface, never rough or textured, making it easy on your feet and even easier to clean. 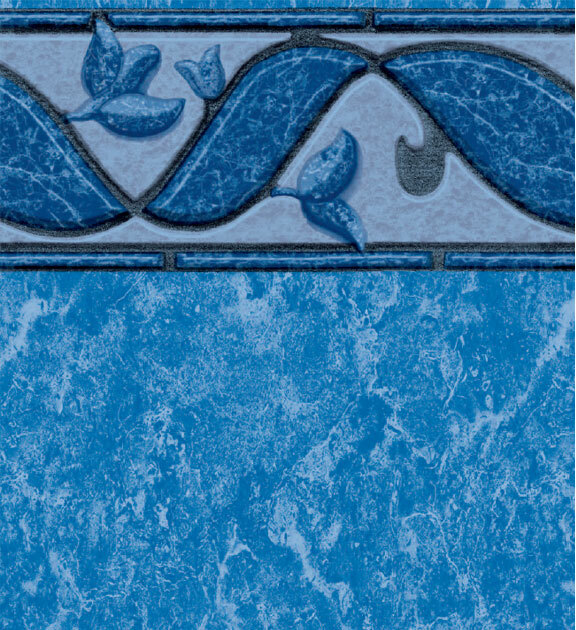 Our liners are strong and durable, made from the finest virgin vinyl available and treated with a special fungicide to inhibit bacteria growth and protect your family&apos;s health. 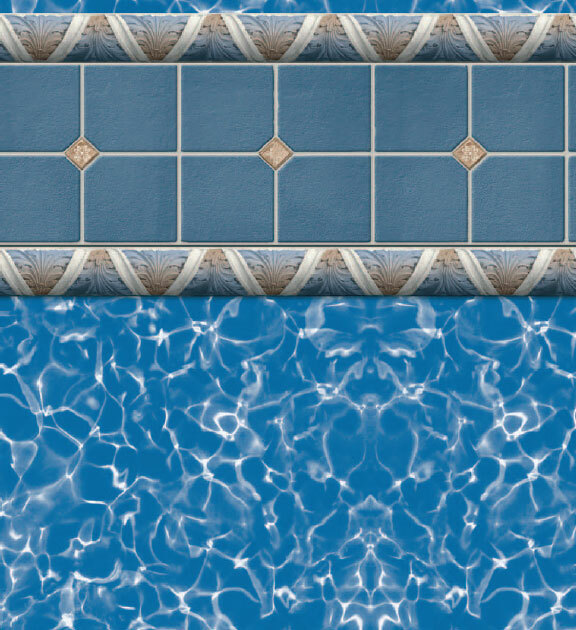 Virtually maintenance-free, the smooth surface of a vinyl liner is far easier to clean than other pool surfaces. 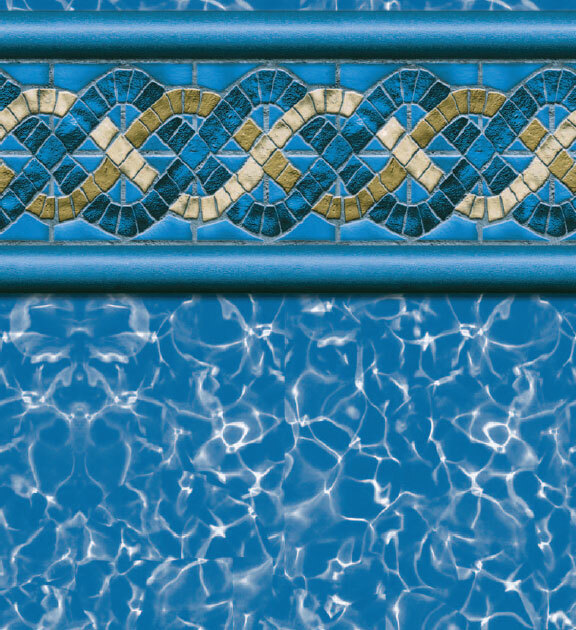 With a 5-year full, 15-year prorated, transferable warranty, your Pacific Pools branded liner will add worry-free style to your pool for years to come. 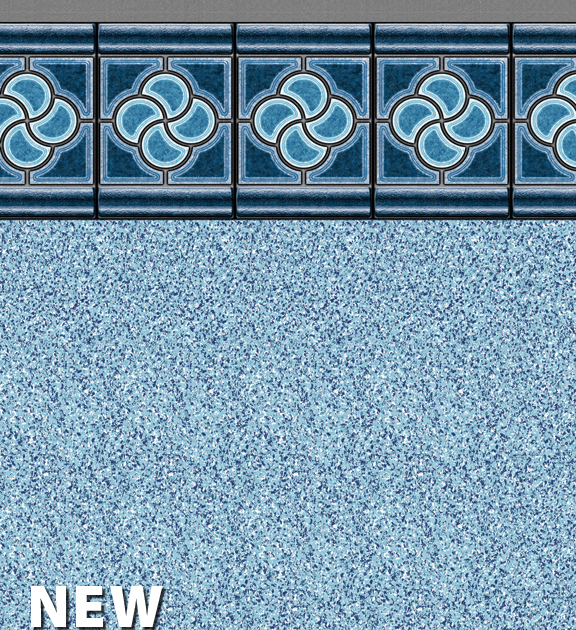 Visit //www.yourpoolwarranty.com/ for details.